Blanchette is the original Absinthe produced by Distillerie Combier (Saumur, France) dating to circa 1900. 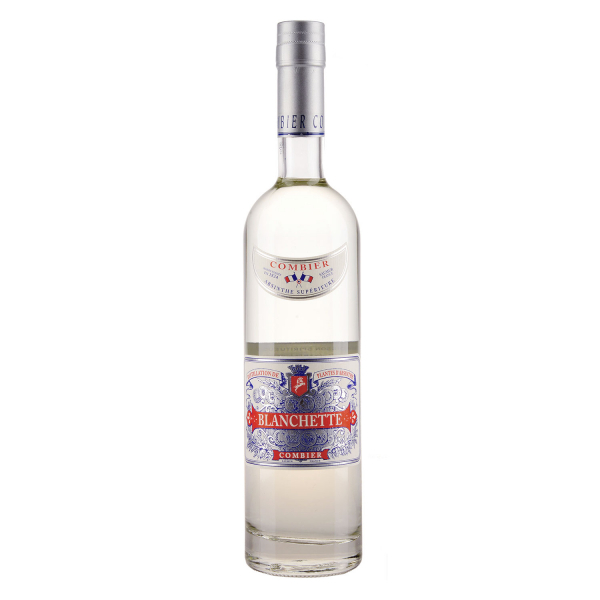 Blanchette is a Swiss-style, clear Absinthe that yields a distinct aroma and flavor of Anise and Grande Wormwood, with a background of alpine herbs. Like our other Jade Absinthes, Blanchette is crafted entirely by hand in the antique copper absinthe stills in the Combier Distillery. Related links to "Absinthe Blanchette"
Customer evaluation for "Absinthe Blanchette"